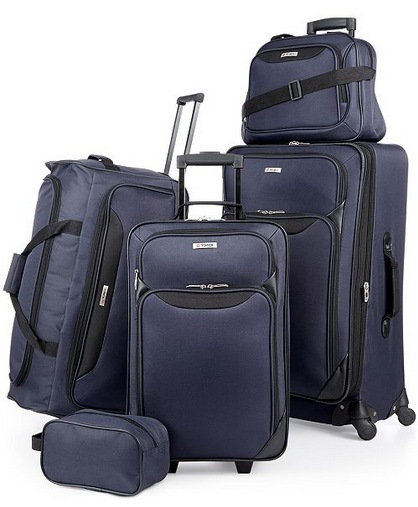 Tag Springfield 5-Piece Luggage Set just $59.99 shipped! Macy’s has this Tag Springfield III 5-Piece Luggage Set for just $59.99 shipped right now (regularly $200)! Choose from Red, Blue or Purple Floral. « Bounty Select-a-Size Paper Towels, 8 Huge Rolls only $15.64!